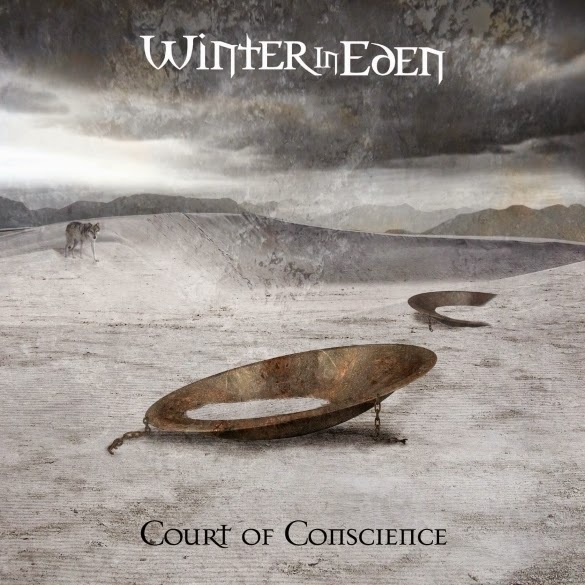 London, UK - Much to the excitement of music fans worldwide, UK rock quintet Winter in Eden release their highly anticipated third album COURT OF CONSCIENCE on October 16, 2014. Recorded in Holland during 2013, the album contains eleven new songs which builds and further refines the unique style that is Winter in Eden. Featuring compelling vocals, muscular riffs, memorable hooks, swirling keyboards coupled with pounding bass and thunderous drums, the result is powerful, modern and balanced. 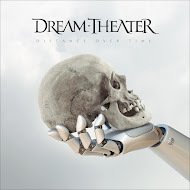 Produced by Ruud Jolie (Within Temptation) and mixed by Stefan Helleblad (Within Temptation), the album also features guest vocals by Jermain van der Bogt (For All We Know/Ayreon) and an unmistakable voiceover by multi-award winning Damian Wilson (Threshold/Headspace/Maiden United). 'Court of Conscience' retains the bands signature of thought provoking lyrics mixed with memorable melodies. 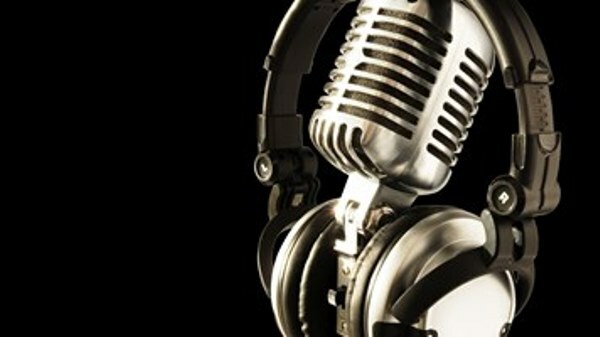 Whilst no two songs are alike, fans will be delighted to hear that the bands approach to this album is a familiar one. With hard and heavy anthems such as “Knife Edge” and “Toxicate”, more chilled and progressive tracks such as “Burdened” and “It's Not Enough” plus the blues rock of “Affliction”, this album has something for every taste and mood. Winter In Eden, a dark yet beautiful cocktail of power and passion. Their music builds from delightful symphonic instrumentals to crunching aggressive Metal. Between 2009 and 2013, the band released two full length albums, two EP’s and have entertained fans throughout the UK and Europe with numerous tours and festival appearances. 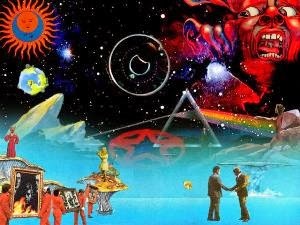 The debut album 'Awakening' was recognised as one of the albums of the year. The track “Lies”, from 'Echoes of Betrayal' was awarded Classic Rock Magazine's 'track of the day' and they have been nominated in the 'Best New Band' (2012/2013), 'Best Live Act' (2013) and 'Best Female Singer' (2012/2013/2014) categories at the annual Classic Rock Society Awards. Winter In Eden's energetic live performances have been enjoyed by capacity crowds in the UK at events such as The Cambridge Rock Festival and various Femme Metal Festivals alongside Delain and Revamp. 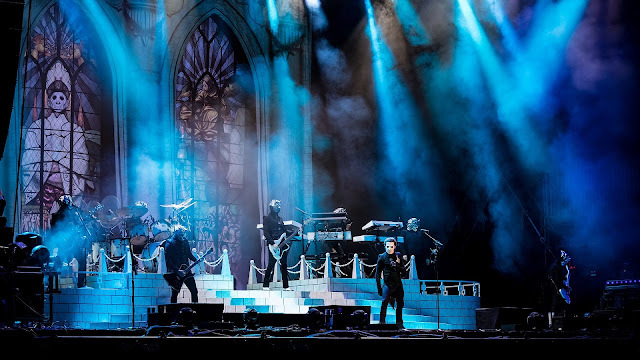 Most recently Winter In Eden have taken their live show into mainland Europe, performing to increasing numbers in the Netherlands and Belgium, playing with acts such as Stream of Passion and Maiden uniteD.